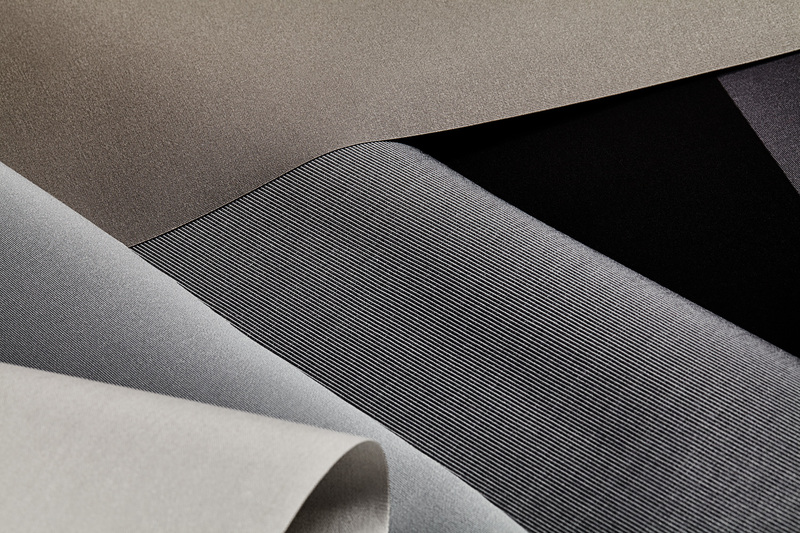 Like RECacril® fabrics, RECacril® Marine fabrics are made from solution dyed acrylic fibers, which gives them an exceptional color resistance to high salinity environments such as marine. RECacril® Marine fabrics have an outer surface finish according to the enhanced Infinity Process, for a greater waterproofing. The enhanced Infinity Process provides to RECacril® Marine fabrics a softer and more ductile touch than the standard fabrics, facilitating their preparation to better adapt to the complex shapes of the nautical structures. The RECacril® Marine tarps are protected against the growth of fungi, however, whether fungi can grow on embedded dirt.